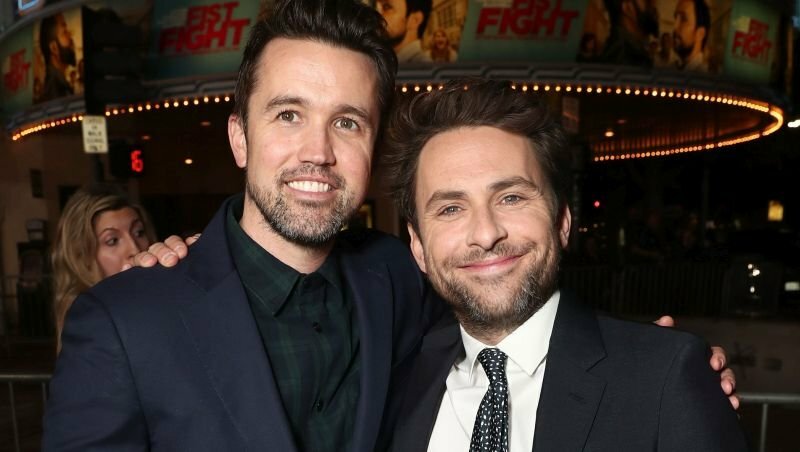 It’s Always Sunny in Philadelphia co-stars Rob McElhenney and Charlie Day got some great news as Apple gave their newest half-hour scripted comedy the straight-to-series order, according to Deadline. McElhenney and Day will also serve as executive producers on the series under their RCG banner with 3Arts’ Michael Rotenberg and Nicholas Frenkel and Gérard Guillemot, Jason Altman and Danielle Kreinik for Ubisoft. McElhenney was gearing up to direct the Minecraft movie for Warner Bros. before backing out. He is currently working on an off-cycle untitled comedy pilot for Fox with producer Rob Rosell. Both Day and McElhenney will return to the small screen for the 13th season of It’s Always Sunny in Philadelphia this September. The post Apple Green Lights New Comedy From Rob McElhenney and Charlie Day appeared first on ComingSoon.net.